In today’s day and age, employees from lowest paid to the highest know that a paycheck is not always the only benefit of working. They understand that compensation like retirement plans, health plan packages, commissions, annual bonuses and other lifestyle benefits are equally valuable entitlements. As a compensation or benefits specialist, it is your responsibility to make the necessary arrangements to ensure these and other similar benefits are available to employees. More often than not, you will work within an organization’s pay structure with access to employee’s confidential details. Therefore, employee confidentiality must remain a primary concern. What are the Educational Requirements for Compensation Specialists? In most organizations, a bachelor’s degree in a discipline related to business administration or HR is the most common threshold for this job. Having prior work experience in a similar position will be advantageous in the face of fierce competition. Therefore, students should consider doing an internship while still in school – this will improve their employment opportunities. Having advanced computer skills and experience with relevant software programs will also better your employment opportunities. Compensation specialists must have the strong organizational skills necessary for managing data and records. Also, ability to work with limited or no supervision is essential. Other vital skills include critical-thinking, communication, analytical and business skills. Usually, most compensation specialists work in a comfortable office setting. You spend the better part of the day working on your desk, although some tasks could require travel. In most instances, you’ll be working from Monday to Friday on a nine-to-five basis. Working on holidays, weekend, or evenings is uncommon in this occupation. As one of the top paying jobs in the HR industry, compensation specialist job provides a host of dream benefits. 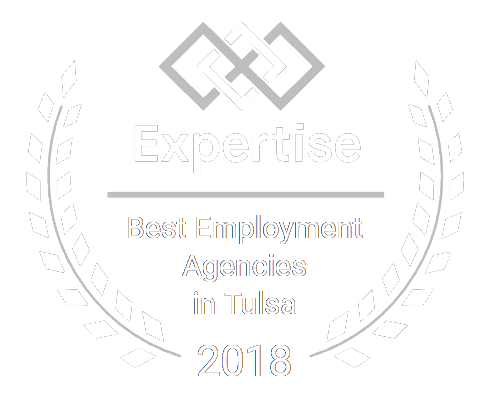 According to the US Bureau of Labor Statistics, the median annual wage for benefits specialist was $62,680 in 2017. However, salary is usually dependent on duties and responsibilities as well as years of experience. For instance, the lowest paid group in the same year earned as low as $38,860 while the highest paid specialists received more than $101,800. Even with the implementation of cutting-edge technologies, companies are expected to hire more compensation specialists to help in reducing costs as well as staying compliant within a highly regulated field. Based on BLS stats, this occupation will experience up to 9 percent job increase between 2016 and 2026. Does this sound like an occupation made for you? Do you appreciate how significant a role benefits specialists play in an organization’s success? If your answer is yes, a compensation specialist is an ideal career for you. Check out our latest job listings and feel free to fill out our online job application form. Certified Source has built an organization dedicated to delivering a staffing experience of the highest level. Our laser focus on quality and service excellence are the differentiators that has our clients relying on us as the emerging leader in the industry.